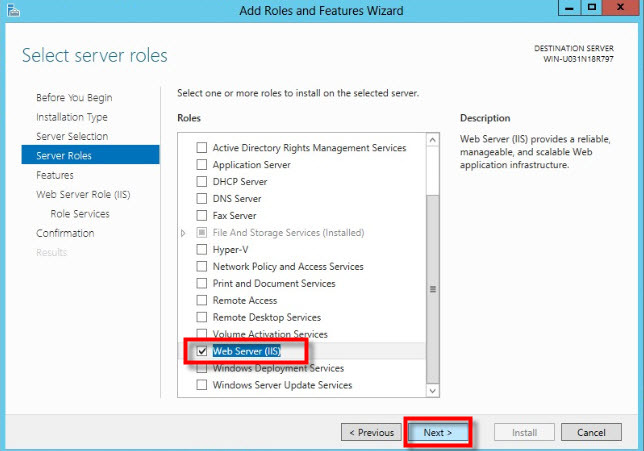 Vast usage of IT in corporations nowadays lead to the usage of the latest version of Windows Server, which is the Windows Server 2012. 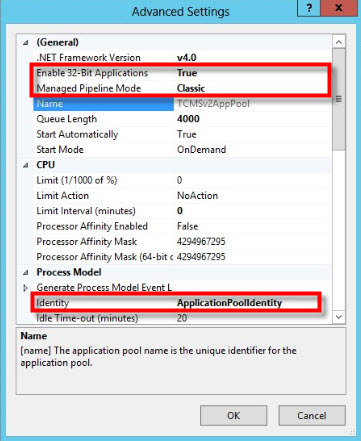 This server comes with some great new features as well as enhanced security. 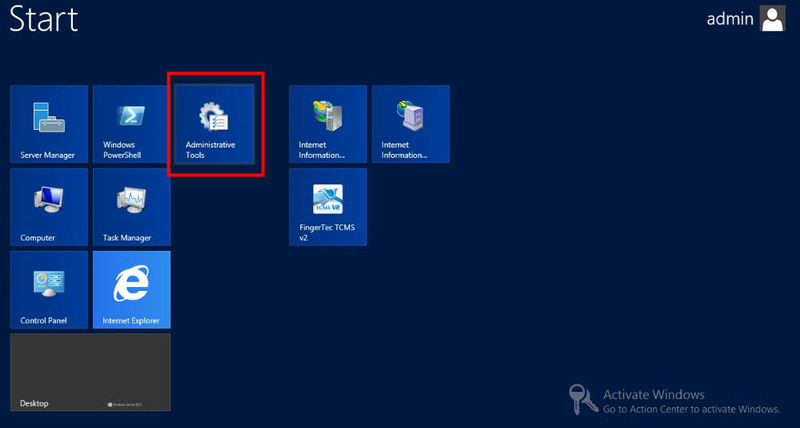 By changing some settings in the Windows Server, users can now install TCMS V2 viewer and run it on this latest Server OS Version. 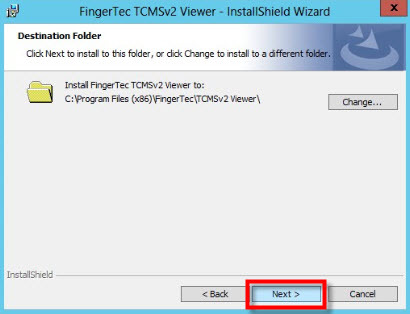 Follow the steps below for a hassle-free TCMS V2 Viewer Installation. 1. 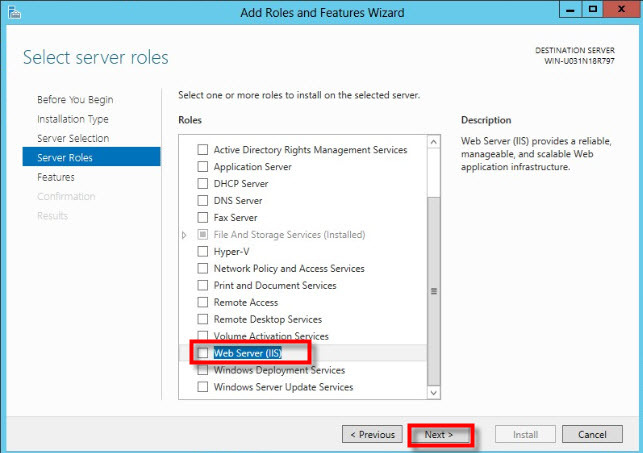 Turn on the Server Management and select Manage. 2. 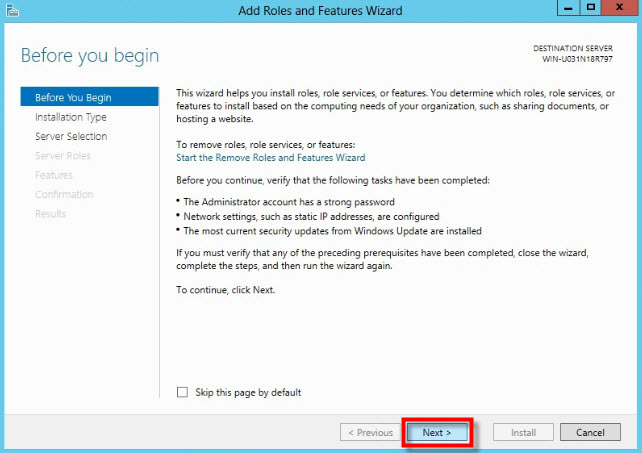 Continue to the next step by clicking Next. 3. 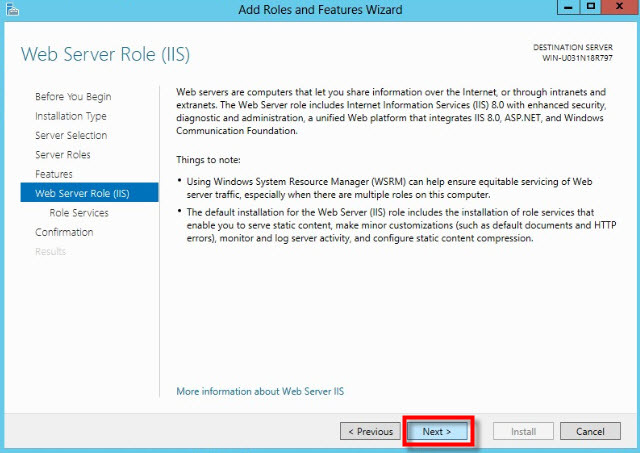 Select the ‘Web Server’ option and click next. 4. 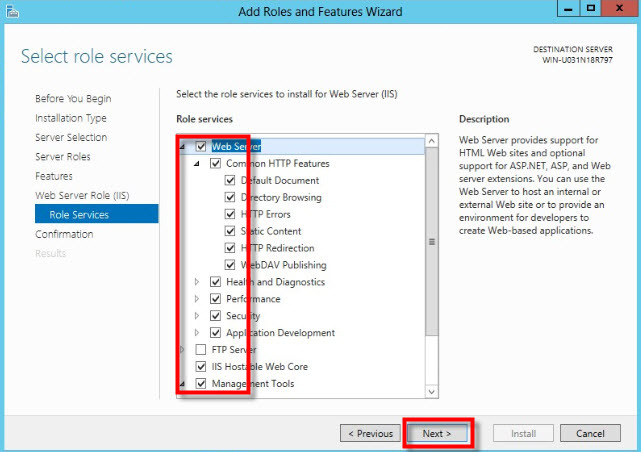 Click Next and enable all the selections in this page. After that click Install. 1. 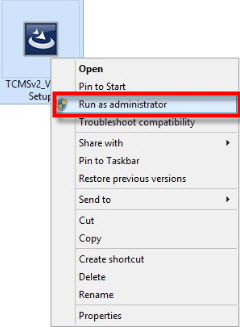 Run the TCMS V2 installer by right clicking on it, and select Run administrator. 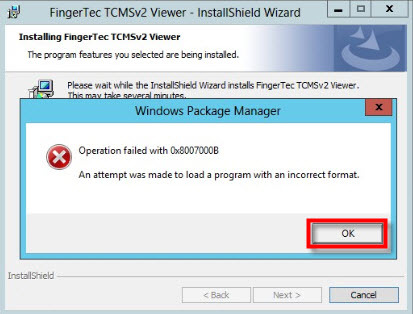 end of the installation, and you can ignore this error. 3. 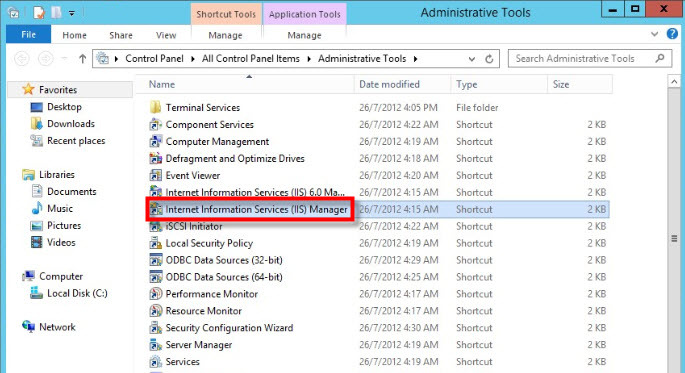 After that Press Start Button> Administrative tools> Internet Information Services IIS Manager. 4. 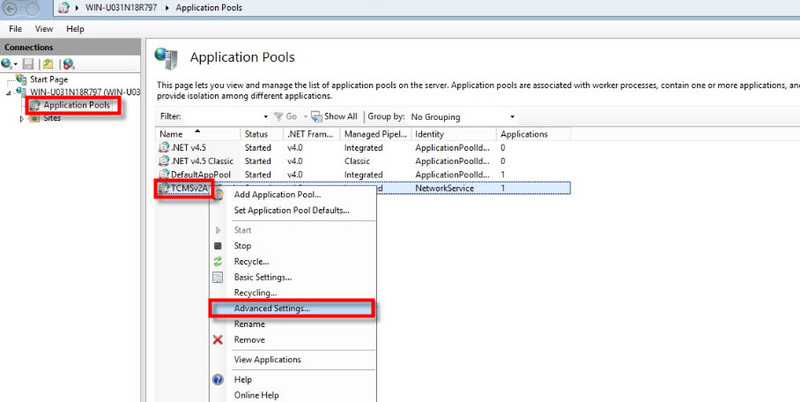 Click on Application Pools > Right click on TCMSv2App> Select Advance Setting. 5. 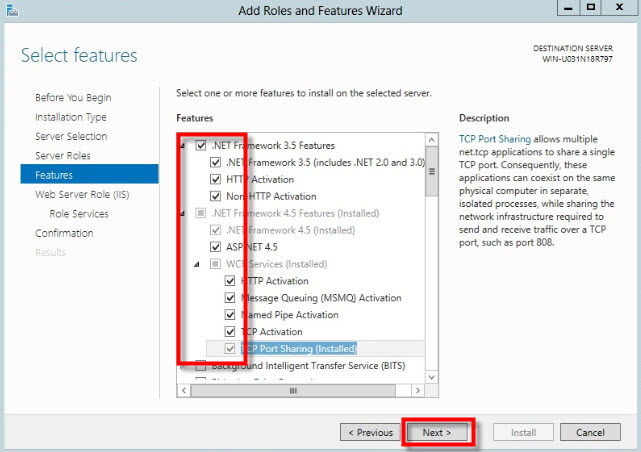 Change the settings as per below screenshot. 6. 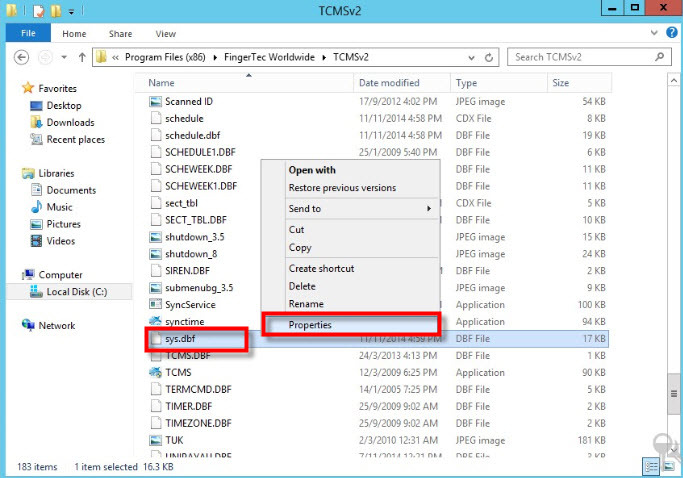 After completing the above settings, press ok and go back to the TCMS V2 Viewer and refresh. 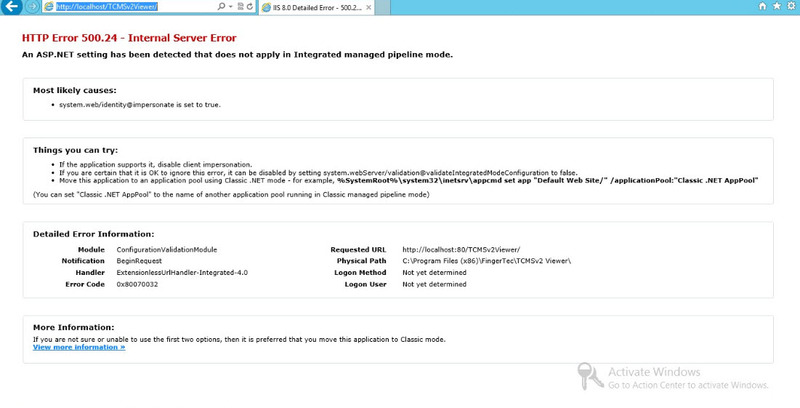 You should be able to view the software page as per below. 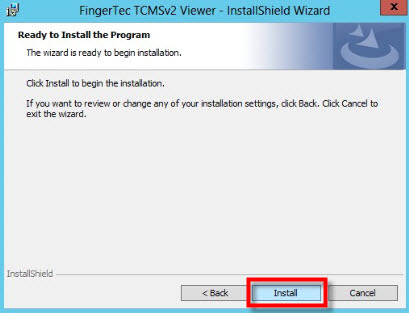 Next, insert the TCMS installation path on your computer into the box. Click Submit. One complete, the software will prompt a login page. Please insert the user name and password to access the TCMS viewer. 7. If you encounter an error after keying in the User ID and password, go to the following path and look for the sys.dbf file. 8. 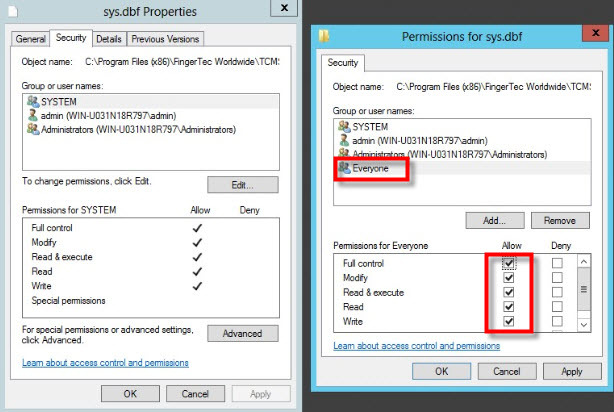 Right click on the sys.dbf and select properties. 9. 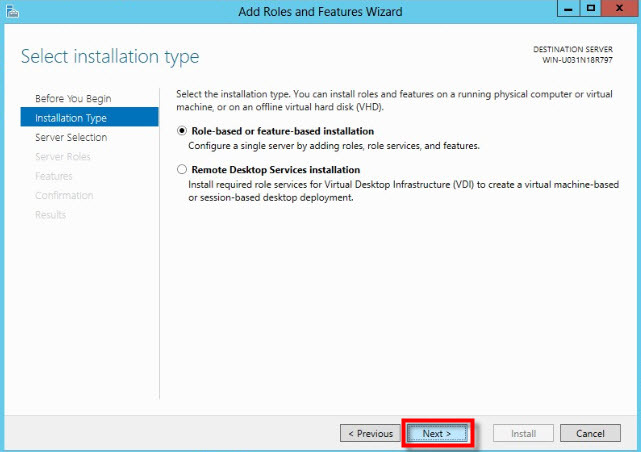 Press Edit at sys.dbf Properties Window and click Add to insert Everyone to the Object name and press OK.
10. 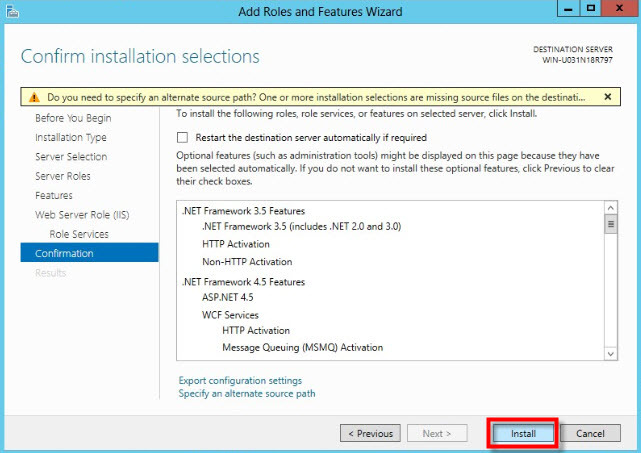 Select allow for Everyone, click apply and OK to save all the settings. 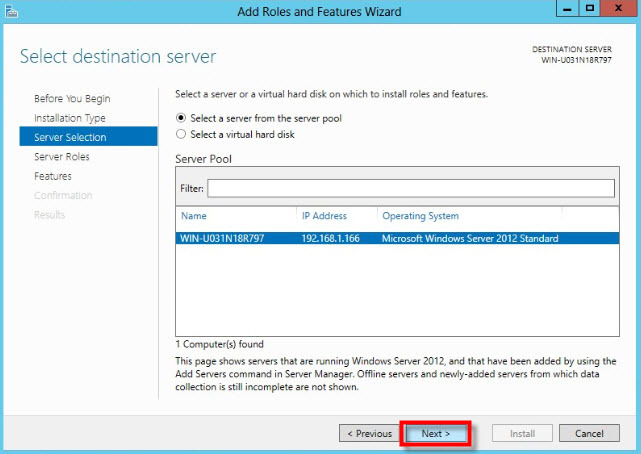 Thank you very much for this guide i able to make it run to my Windows2012 Server. But it is possible the report will have the same view on printing like generating a report through PDF.